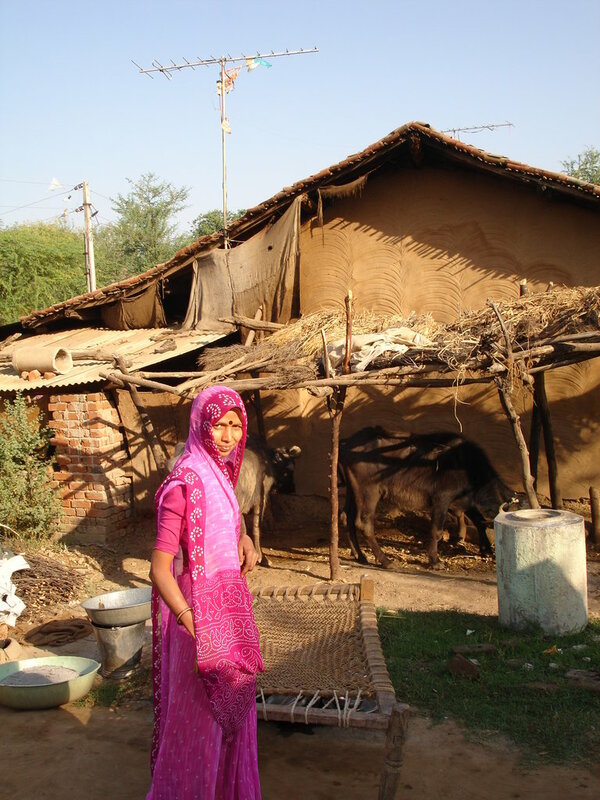 Literacy for a Billion in India! Facebook Research recently announced the winners of their Global Literacy & Accessibility Challenge, and one of the four winners is PlanetRead founder Brij Kothari's proposal, "Eye-tracking of Same Language Subtitling on Film Songs and Dialog." We are very grateful for this award, which will support PlanetRead's development of eye-tracking research on same-language subtitles for televised films and songs. As Facebook Research notes, the awards, given to PlanetRead's proposal and three other studies, will support "new and innovative research to understand and address global literacy and accessibility issues." Half a billion people in India are “early literates” whose quality of basic education and digital access is severely compromised. PlanetRead has been working to solve this problem with a well-researched solution that can potentially transition a majority of early literates to functional reading: same-language subtitling (SLS), which involves subtitling audio-visual content word for word, in the same language and script as the audio. Studies have found that regular viewing of existing film songs on television with SLS results in reading skill improvement. Within two to three years of frequent exposure, without conscious effort, an early literate who can only make out letters can transition to a functional reading ability; the brain cannot help trying to match sounds with text that is perfectly synchronized. Most of the existing research on subtitling relates to second-language learning and or media access, but only a handful of studies have explored subtitling’s links with basic reading and literacy. Thanks to the Facebook Research Award, PlanetRead will be able to add to studies measuring the effectiveness of SLS. PlanetRead will explore the following research questions: How much reading along occurs with SLS on film songs and film dialog? Does reading along depend on the person's existing reading ability and/or prior knowledge of the song lyrics or dialogue? 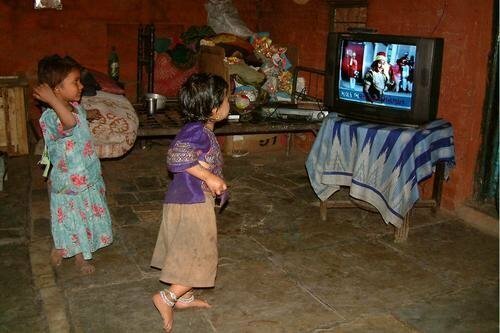 We propose to use eye-tracking software to measure the viewing of film songs and dialogue by 200 early literates. To determine the quantum of reading caused by SLS, the same content will be shown with and without SLS. According to Facebook Research, findings from all four award recipients' studies will be presented in California later this year and "will be shared publicly with the research community." We look forward to sharing our findings with our supporters as well. 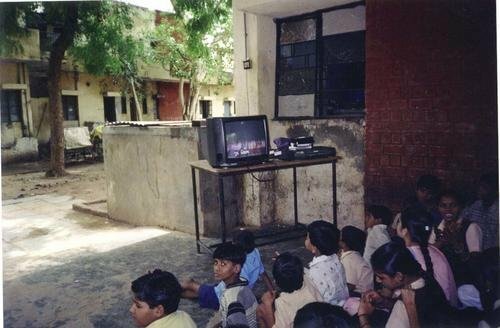 PlanetRead founder Brij Kothari was recently featured in the Harvard Economics Review blog with a post about two studies measuring the efficacy of same-language subtitles (SLS) to improve reading ability in Indian schools. "The Reading Revolution Will Be Televised" describes one study measuring whether children pay attention to SLS when subtitles appear on animated stories ("AniBooks" created by PlanetRead's sister company BookBox) and a second study investigating whether the addition of SLS leads to improved reading ability. As the post describes, thanks to the 2009 Right to Education Act, India has been extremely successful in getting school-age children into classrooms, but far less successful in teaching them to read in those classrooms. 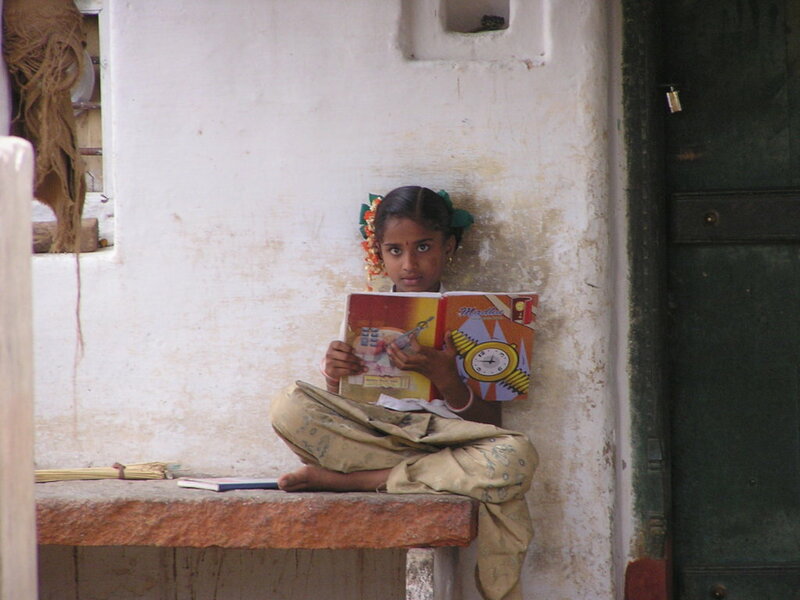 Kothari estimates that half of the children in grades 1-5 are falling behind in reading and are likely to remain functionally illiterate—unable to read at a second-grade level or better—unless action is taken to help them. 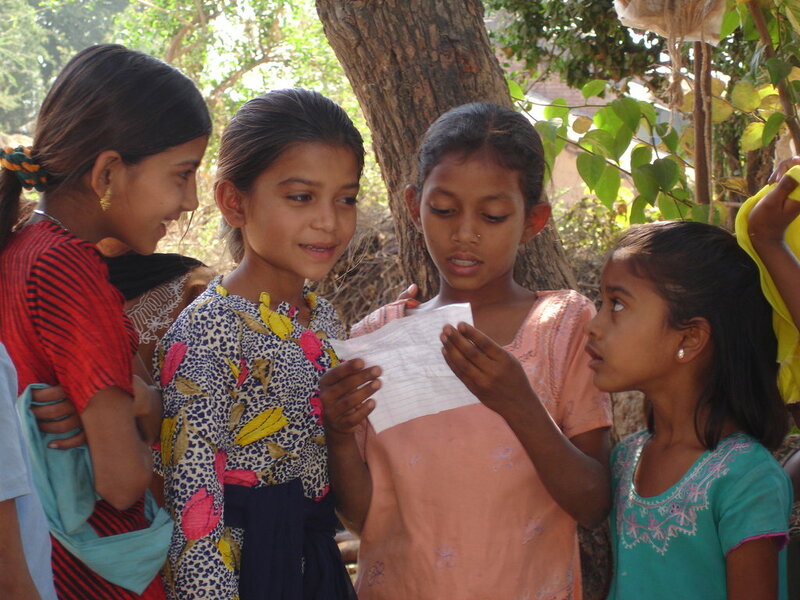 PlanetRead's first study, supported by USAID and Tata Trust, followed children at a government school in Rajasthan. Using eye-tracking, PlanetRead researchers found that even those children with the weakest reading skills were automatically drawn to reading along with SLS. 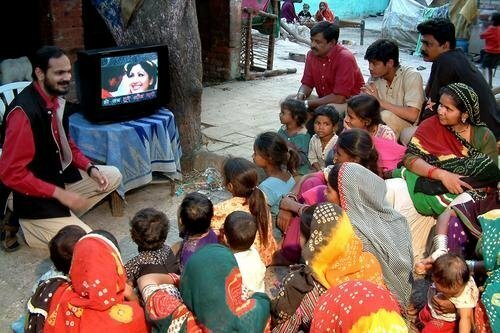 The study demonstrates that adding SLS to children's cartoons on television could offer inescapable reading practice for the vast majority of India's children who watch children's television programs at home. The second study investigated whether reading along with SLS would result in improved reading skills. 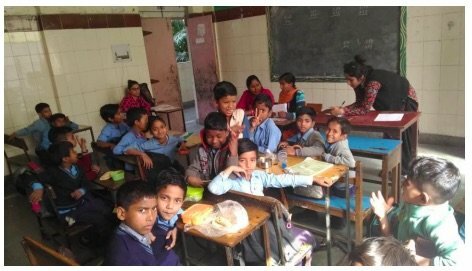 PlanetRead researchers worked with children at low-income schools in Delhi, with half the schools getting regular classroom exposure to AniBooks with SLS and half serving as a control group. As Kothari explains, "The AniBook intervention alone contributed an additional 70% of an entire school year’s achievement in reading score." Read "The Reading Revolution Will Be Televised" for all the details of PlanetRead's ongoing research, and please consider supporting our work to advance the cause of same-language subtitling for literacy! For many years, PlanetRead has been working to convince governments, teachers, parents, and anyone who would listen that same-language subtitling (SLS) of media content could make significant improvements in viewers' literacy rates. This summer, the good news has been spreading. In May, former UK education secretary Justine Greening observed that even a parent who is "not a great reader" can help a child become a better reader by taking one simple step: turning on the subtitles on television. 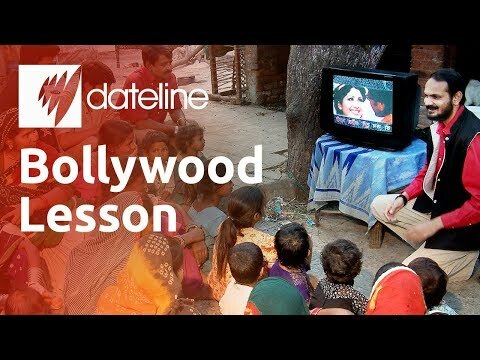 Social innovators Oli Barrett MBE and Henry Warren heard about Brij Kothari's research on same-language subtitling for literacy and began to wonder about this simple "life hack." They approached the National Literacy Trust, whose director, Jonathan Douglas, agreed that evidence shows the effectiveness of SLS. In July, Oli Barrett published an article advocating for a "Turn On the Subtitles" (TOTS) Campaign in the UK and urged others to share it. 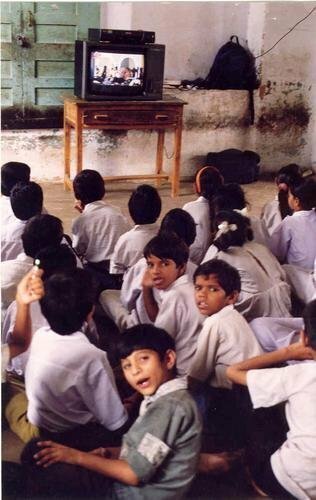 Quoting Brij Kothari's statement, "If you want to teach a nation to read, just turn on the subtitles," Barrett has emphasized the need to encourage broadcasters to subtitle more media content—a longtime goal of PlanetRead's work. "When I found out about the powerful link between subtitles and literacy, I couldn't believe more hadn't been done to join these dots," Barrett told the Manchester Evening News. Other publications in the UK and Australia are helping to connect those dots at last with stories about PlanetRead's research and Barrett's ongoing campaign to support SLS. It's exciting to see word get out about this simple, scalable literacy solution! We hope you'll support our efforts to expand same-language subtitling in India—and we would love it if you would share one or more of the articles in this report with friends, family, and followers. Thank you for supporting SLS and PlanetRead! 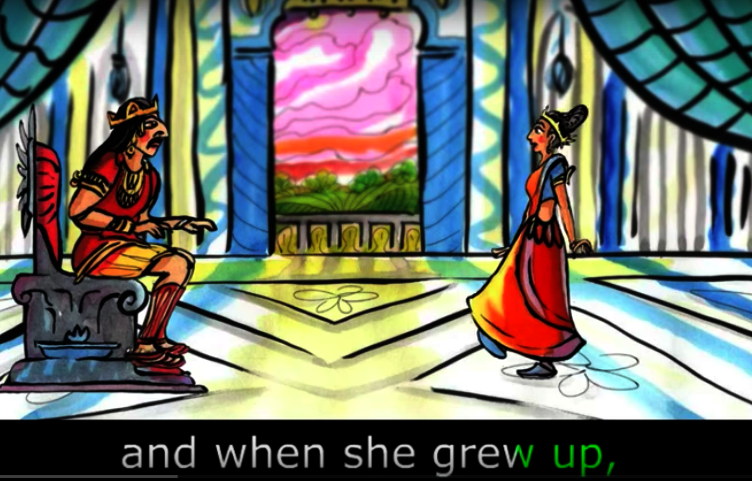 From PlanetRead's story "The Princess Farmer"
Since July 2016, PlanetRead has developed forty leveled AniBooks in Hindi, ten each for grades 1-4 (roughly ages 6-10), to help children become better readers. AniBooks are animated stories with same-language subtitles; each word in the subtitles is timed to appear as it is spoken in a recorded narration. Our goal was to integrate AniBooks into schools and then evaluate the impact of AniBooks on the reading abilities of children from very low-income backgrounds. 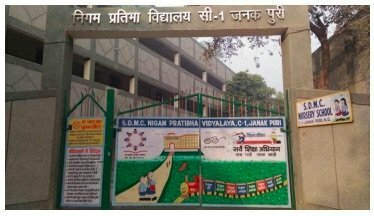 Over a seven-month period, in five schools in rural Delhi that had been selected to receive the AniBook intervention, teachers showed AniBooks in class three times a week. A control group of five schools with similar student populations received no AniBook exposure. The reading skills of the children in both the treatment group and the control group were measured at the beginning of the study. 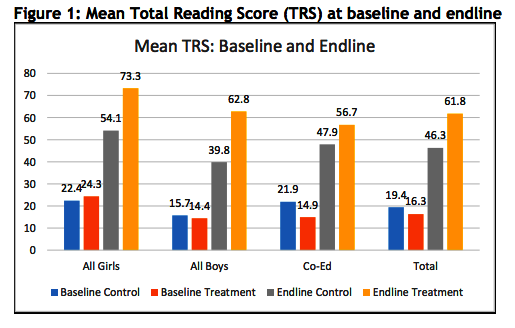 The baseline measurements showed that the two groups had comparable reading abilities, with the mean scores of the control group slightly better than those of the treatment group. In seven months, children who got the AniBook intervention scored 69% higher on reading than children in control schools. Schooling alone got 51% of the absolute non-readers started on the path to reading. Schooling plus the AniBook intervention got 84% of the absolute non-readers on the path to reading. The treatment schools’ mean comprehension score went up 80% more than control schools. The strongest measurable impact of SLS on reading was on children in Grades 2 and 3. We're excited that this project produced such strong evidence of the efficacy of AniBooks for students from backgrounds without many other opportunities to read. 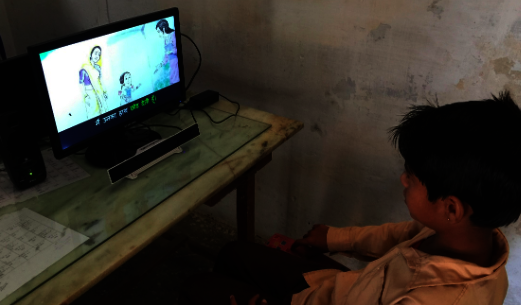 We hope you'll continue to support PlanetRead's work with same-language subtitles for literacy! Oracle Giving recently announced that they will be supporting PlanetRead for the development of AniBooks with Same Language Subtitling (SLS). This is the fourth consecutive year that Oracle is supporting PlanetRead and we are deeply honored and grateful for their support. In 2015, Oracle first supported SLS on Hindi songs of the channel Zee Cinema, in the second year, PlanetRead continued the SLS program on Zee Telugu, in the 3rd year, Gujarati film songs on a program called Chitra Gurjari on DD Girnar were subtitled. This year, PlanetRead will be producing 5 AniBooks (animated stories) in English and Hindi. In the first phase of production, PlanetRead will partner with BookBox, which is a social enterprise born out of PlanetRead’s SLS innovation. BookBox has been creating AniBooks with SLS for over 12 years. The AniBooks are available free of cost on BookBox’s YouTube channel, which has over 62 million views and more than 275K subscribers. AniBooks are platform agnostic and available in the form of CDs, DVDs, internet downloads, mobile Apps and videos that can be played on TVs too. Usually produced in English the first time, AniBooks can be easily converted into any language. They currently available in a mix of over 45 languages (15+ Indian and 30+ international). BookBox’s most popular story, Kiran Bedi’s How to lose a shoe at over 11 million views, The Greatest Treasure, has over 4.8 million views and Abdul Kalam’s Lesson for my Teacher at just over 2 million views. The next phase of the project will be to make all AniBooks available on YouTube and distribute them via other educational programs run by other ed-tech companies. A town of 100,000 people reads for a year. 100 villages of 2,000 people each read for a year. 200 villages of 2,000 people each read for a year. Reading for a million people! Reading for 10 million people! Reading for 20 million people! Reading for 50 million people!